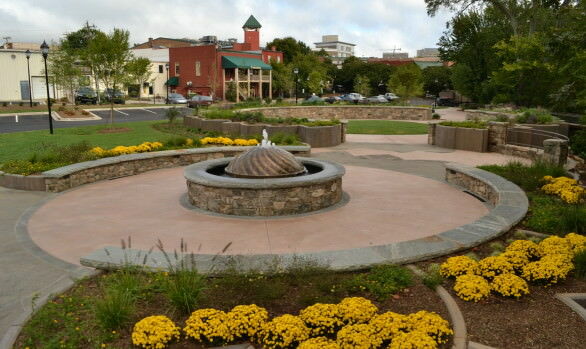 Greenville County Museum of Art | Triangle Construction Company, Inc. 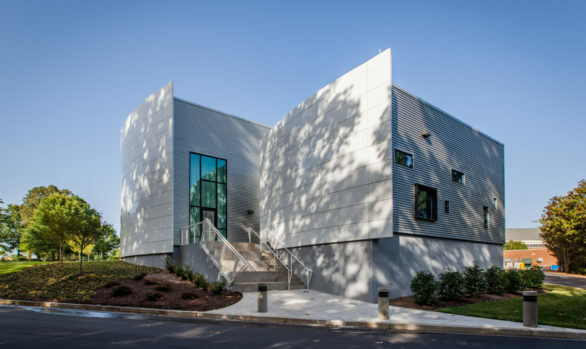 Recognized as one of the premier art museums of the South, this building contains nearly 70,000 SF of exhibition, storage, and classroom space. 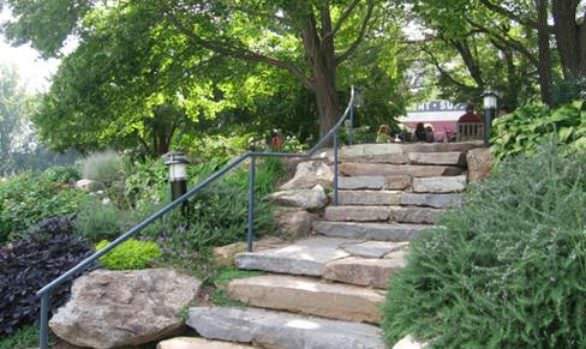 This museum opened in March 1974 and is a staple in Greenville.